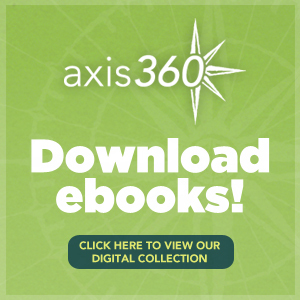 THE NEW AXIS 360 APP DOWNLOAD, DEVICE & NAVIGATION INSTRUCTIONS ARE HERE! QUESTIONS? CLICK HERE FOR OUR NEW AXIS 360 APP INSTRUCTIONS & HELP INFORMATION!